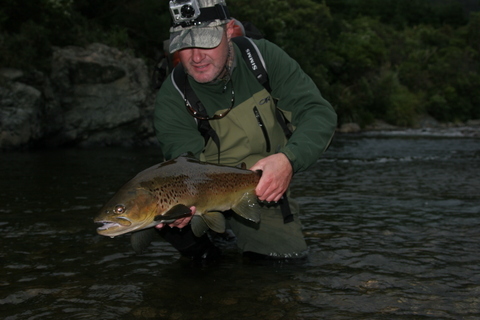 This entry was posted on May 30, 2012 by Hamish Carnachan. 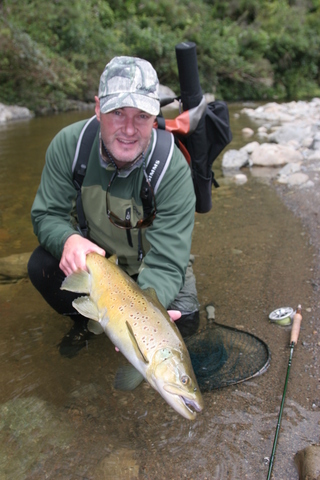 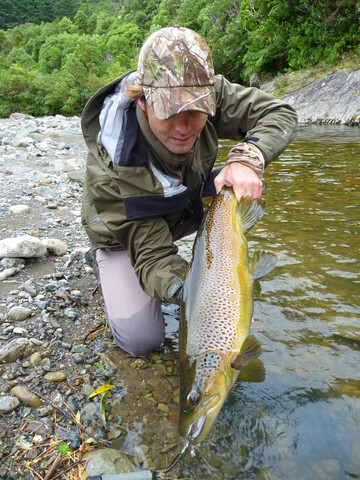 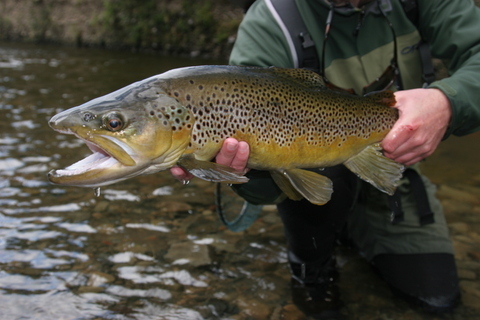 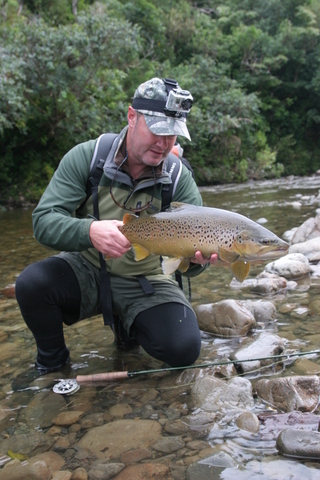 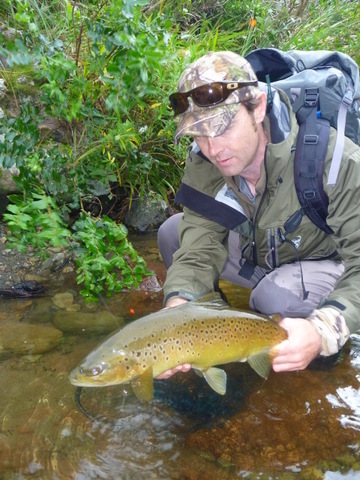 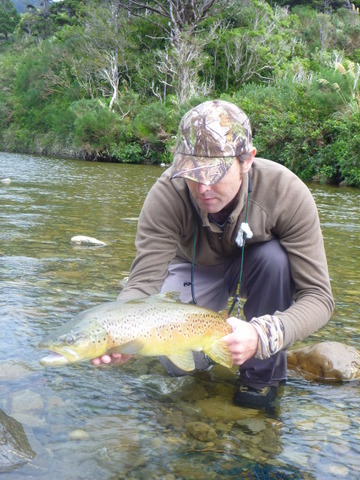 It was filed under Trip Reports and was tagged with Fly Fishing, hamish carnchan, Wellington New Zealand. 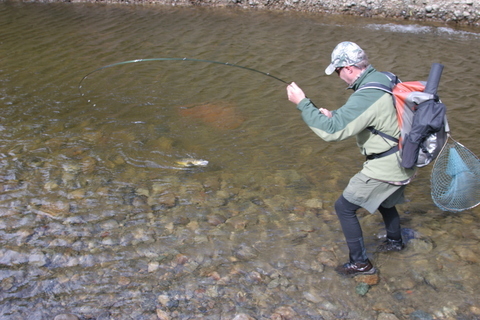 I seen the video, it’s pretty cool. 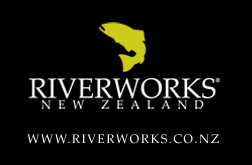 Do all wellington fish look like that with that dark back? 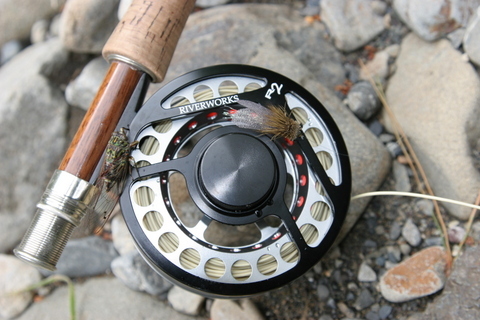 Nice round of catches you dudes produced.